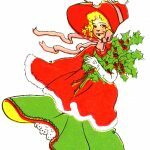 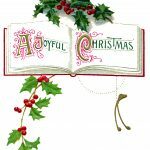 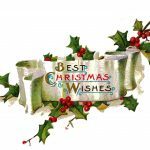 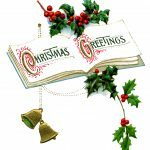 In this assortment of Free Christmas Graphics, you’ll find images of open books with Christmas greetings written inside, children praying, and drawings of poinsettia and holly. 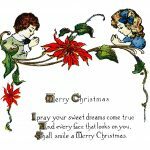 I hope you can find a fun way to use these free Christmas graphics in your Christmas projects. 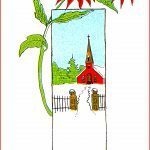 You might also want to visit the Free Christmas Art and Free Christmas Clip Art galleries before you go.